Bylaws are rules, which govern the operation of an organization. The CAPULC Bylaws were put forth to the membership for amendments, and finalized in October 2011. 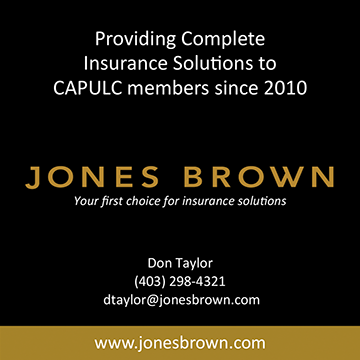 It is CAPULC's expectation that all members, and those considering membership, familiarize themselves with the CAPULC Bylaws. Download the 2017 Bylaws by clicking here.